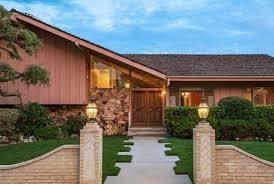 Sierra Sentinel News- Serving The Sierra Nevada Communities: Brady Bunch house for sale--SOLD to HGTV! The house once used as the façade for the Brady Bunch TV show is now on the market. The owner is asking $1.9 million.